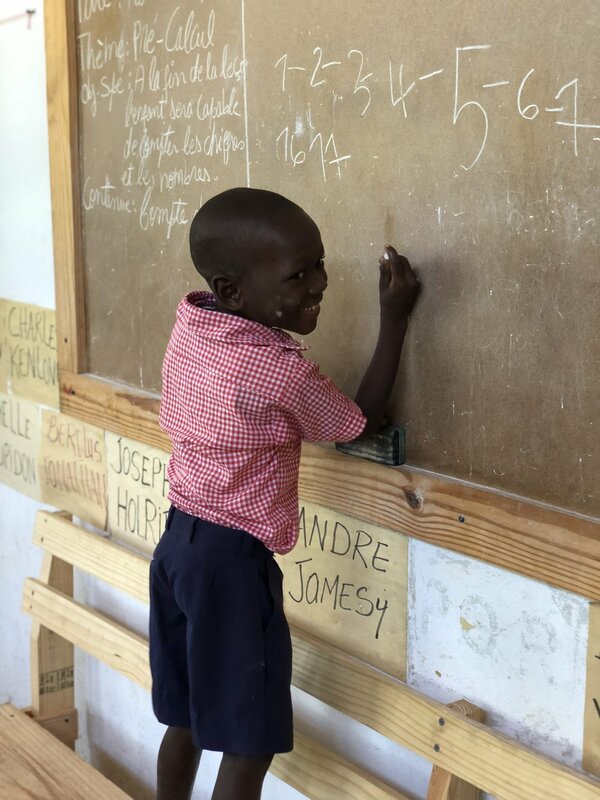 Sponsoring a student at Te Wouj with Haiti Bible Mission connects you to a unique country side community that is crying out for world changers to rise up and advocate for them. By sponsoring a Te Wouj student, you are working directly with an HBM school, helping to provide Christ-centered curriculum, quality education, and the message of the saving truth of the Gospel. Not only are these students surrounded by loving, supportive teachers who truly care for them, but they receive the nourishment they so desperately need through daily meals. Together with consistent monthly support, letters of encouragement, and prayers, you can help live the difference with your sponsored Te Wouj student that will impact future generations. Email us at: hannah@haitibiblemission.org for any additional information.